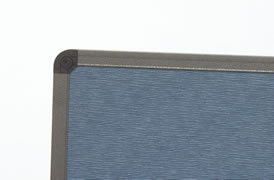 Fabric Covered Pinboards are velcro compatible and available in 30 colours and 2 styles - Classic (ribbed) and Velour (non-ribbed). 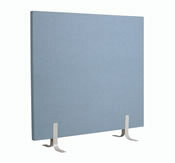 These display boards are the best value for money from our range of pinboards. They leave no pin holes and come in a large range of sizes. 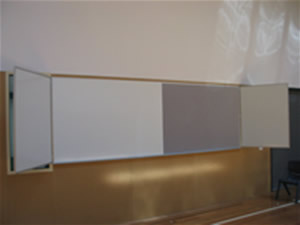 The colour range matches exactly to any Kram Wall Carpet colour schemes already in place. 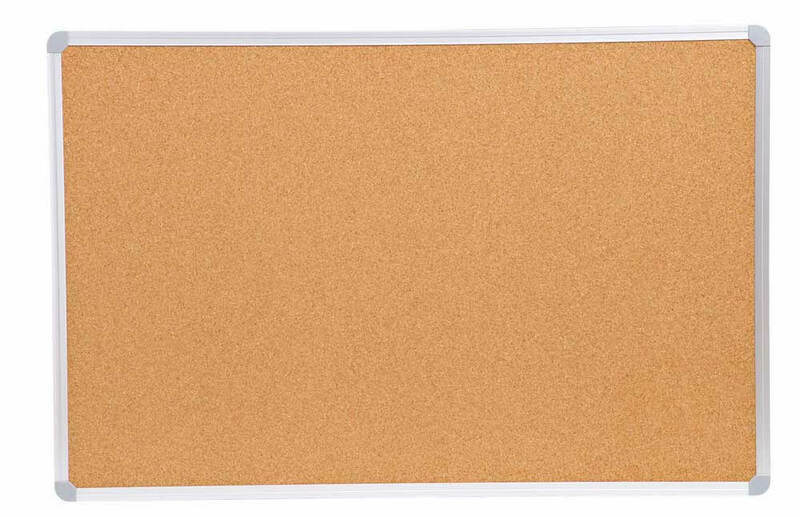 Krommenie cork boards come in a range of different colours and although they are more expensive than standard corkboards, they are highly durable and can match certain colour schemes. 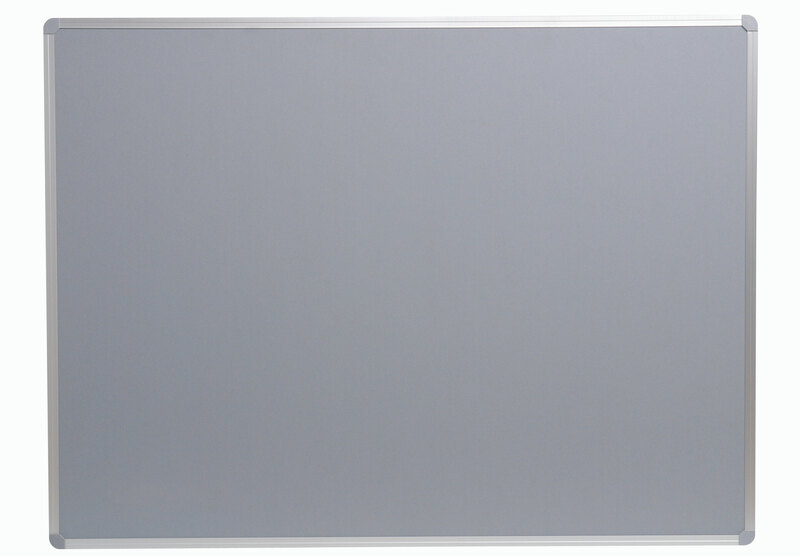 Choose your own combination of whiteboard and pinboard to suit the requirements of your wall area. A wide range of colours, styles and sizes are available. 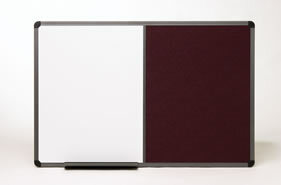 With 30 colours to choose from, our display boards will match any colour scheme. Click here to see the colour chart.